Rare and Unique Antiquated Buddha and Bodhisattva Statues or Sculptures and Buddhist Ritual Objects. Rare and Unique Buddha and Bodhisattva Statues or Sculptures and Buddhist Ritual Objects. 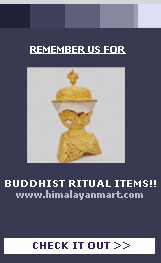 In this collection You will also find Rarest and Unique Antiquated Buddha and Bodhisattva Statues of Sculptures and Buddhist Ritual Items which are not found anywhere else. 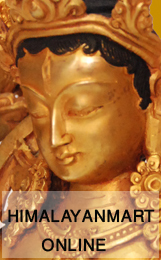 We have excellent collection of Antiquated Buddha and Bodhisattva Statues or Sculptures and Buddhist Ritual Objects which are special it its own kind and can not be found anywhere else. Take time to browse our Special Collection of Buddha and Bodhisattva Statues or Sculptures and Buddhist Ritual Objects and if you would like to discuss about the products in our special collection then please contact us.